Xerocon is a must-do experience for all of our accounting and bookkeeping partners. As Xerocon Brisbane approaches, we talk to Brad Golchin, from Wise Advice, about his journey with Xero, and his experiences attending Xerocon. 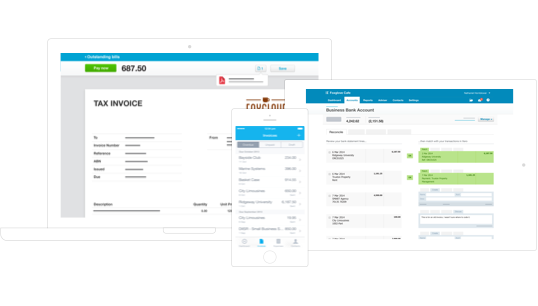 I set up my accounting business, Wise Advice, in 2005 and we’ve been with Xero pretty much since day one. 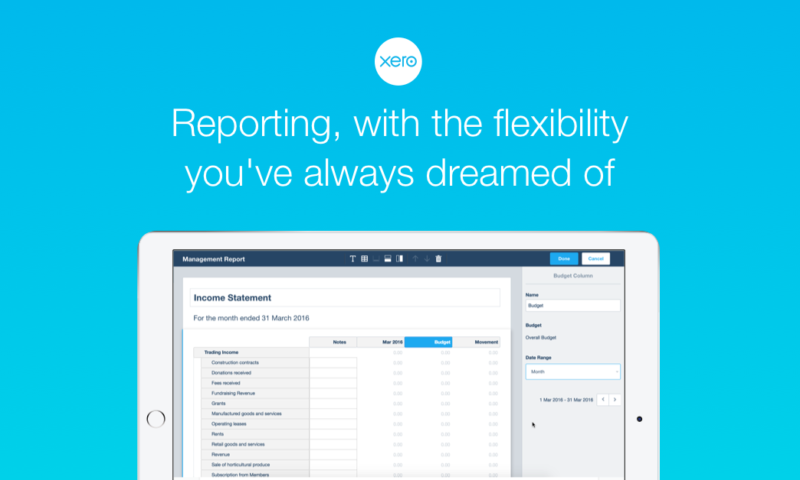 We are Xero platinum partners, as well as being a 100 percent Xero firm. 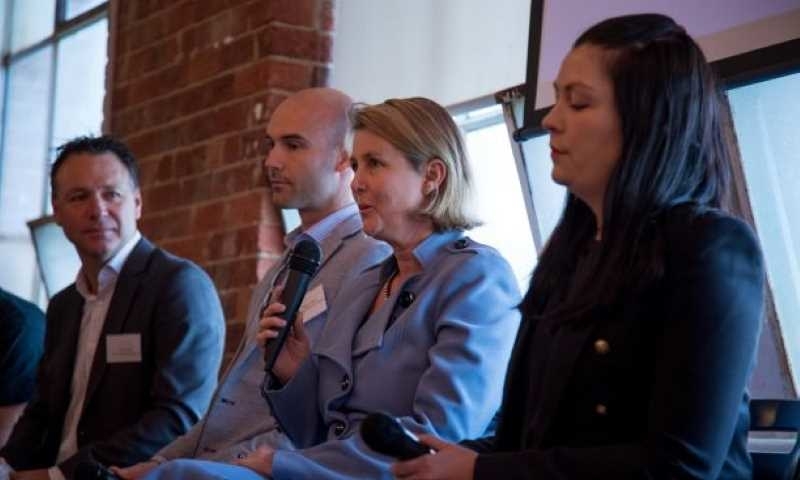 We love the connection that Xero provides us to many different apps in the ecosystem as well as attending Xerocon to hear about the upcoming changes to the accounting industry. I’ve been to every single Xerocon since the first one back in Napier. It was a very small group – about 40 of us – and we didn’t really know what would become of it. It was quite an intimate event as you would expect. But ever since then Xerocon has grown and changed drastically, even moving to Australia now as we’ve exceeded capacity here in NZ, and they have all been so awesome in their own way. What makes you keep coming back to Xerocon? My favourite thing about Xerocon is getting the latest views on the industry and being introduced to the newest addon partners. I’m one to truly embrace change, so I love visiting Xerocon each year and finding out what’s to come for us partners in the near future – and preparing myself for it. Seeing what’s on the radar and looking at Xero’s plan for the future is a privilege and by attending Xerocon you get access to that privilege. Xerocon also facilitates networking with other partners so that you can hear about how their businesses are doing. It’s a chance for you to take advice from your peers and to learn about strategies they are pursuing, so that you can better yourself both as an accountant and as a Xero partner. 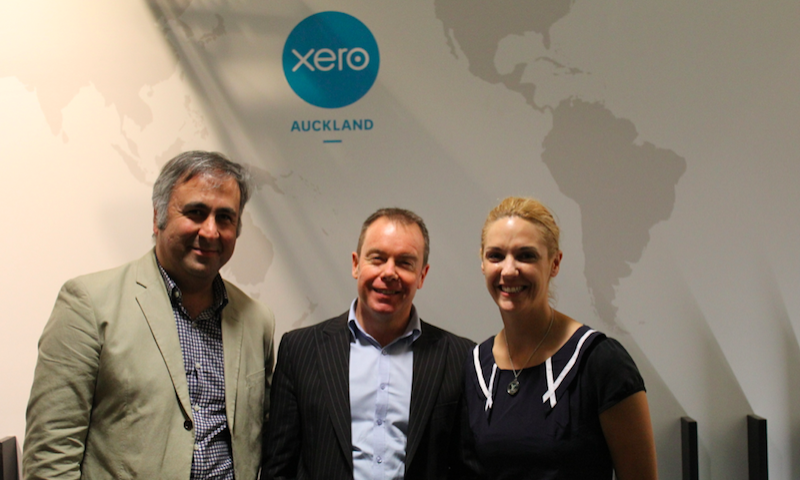 As Xerocon grows, it gets busier each year. My advice would be to pre plan what speakers you’re going to see and what workshops you will attend – and where they are so that you don’t get lost. Do your research so that you can make the most out of this event. And network, network, network! You never know who you’re going to meet that could influence your future. 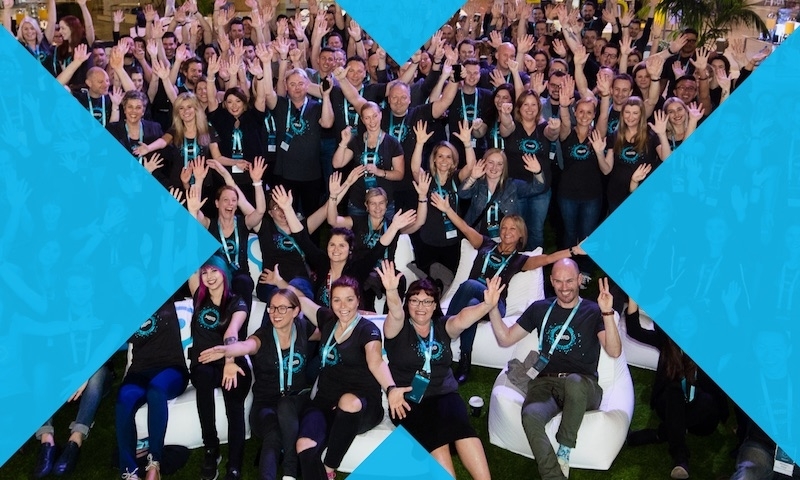 What has been your favourite Xerocon and why? Every year Xerocon is both familiar and different. Whilst the overall plan is similar: workshops, keynote speakers and the expo, each year you get a different perspective on the industry and you learn something new. You may even be introduced to new accountants and new apps. The speakers leave you motivated and provide a fresh outlook on accounting, and the networking helps facilitate some new ideas as well. Last year’s Xerocon in Melbourne would have to be my favourite though. The speakers were very motivational and the organisation was awesome. The whole event was very well run and engaging. The content presented at the workshops and keynotes was inspiring and added value. It was a huge event – and sometimes there are problems with big events in that you don’t get to spend quality time with people. But that just motivated me to put in more effort to network and it paid off – I got so much value out of it. I think it’s really important to attend Xerocon so that you can keep on top of what’s new and upcoming. Networking with the community is also key to your success, as everyone is very friendly and happy to help out. 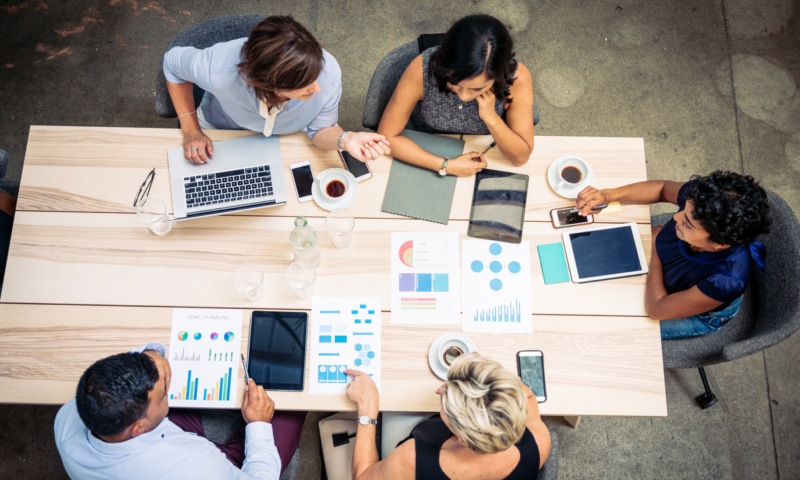 Regardless of if they are your competitors, they are willing to provide you with great ideas that can influence your business positively and take your company to the next level. So don’t miss out – it’s an exciting opportunity. 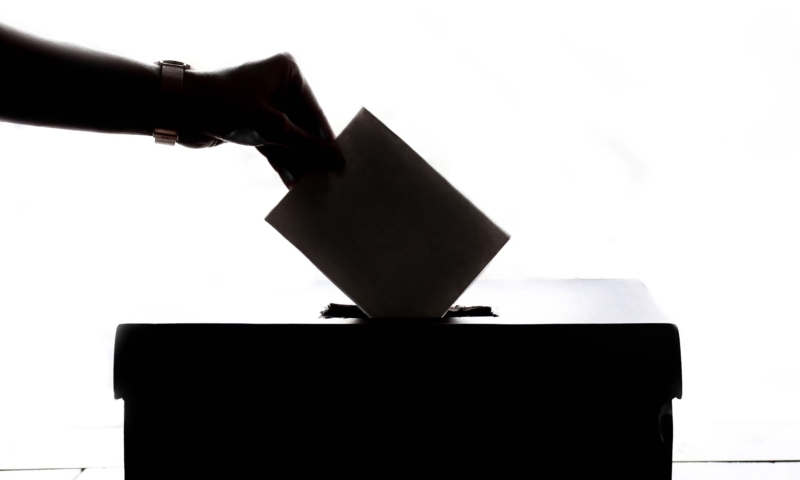 If you had to choose one piece of advice for accounting professionals today, what would it be? Try to add value to your clients. 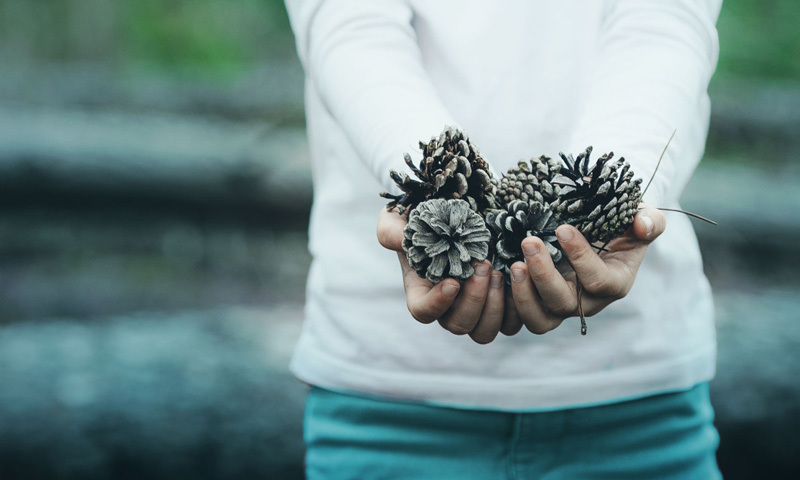 As an accountant, people sometimes assume we just file GST returns and create balance sheets, but it’s important to also find opportunities to add value to your clients in other ways. Make an effort to understand their needs. Be a part of their business. This way, you can understand exactly what your client needs, so that you can be a true advisor for them. The industry is going to change dramatically in the next few years. With technology streamlining many processes through data automation, a lot of the paperwork and processing is going to be taken away. So that’s why you need to find other ways to add value, as this is where most of your revenue will be coming from. Don’t be afraid of these changes – embrace them and use them to your advantage. Get personal with your clients and be a part of their business. The change that’s coming is for the better and will help us do our jobs better – it won’t take them away. If you had one sentence to convince someone to attend Xerocon, what would you say? It’s the best money that you will ever spend to get industry knowledge, a glimpse of the future and networking in one big, fun place.